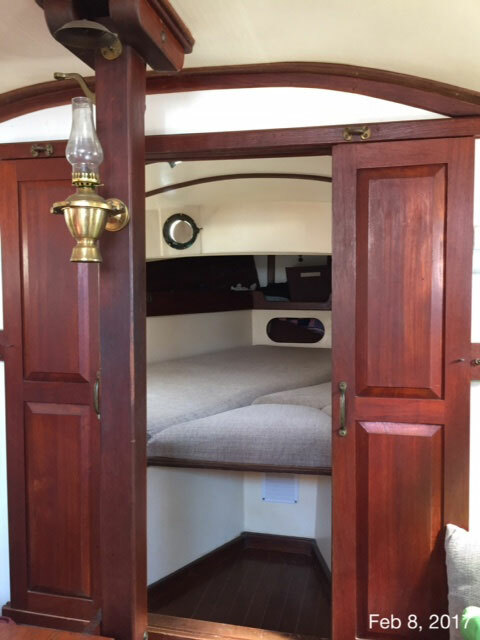 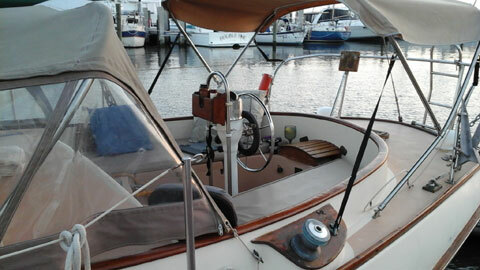 Rare classic New England Cutter designed and built by Peter Legnos Boatbuilding. 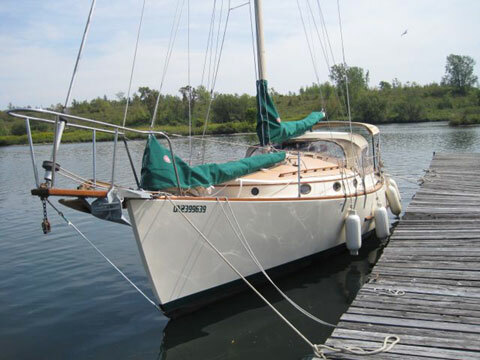 These rugged sailboats are highly desirable for passage making. 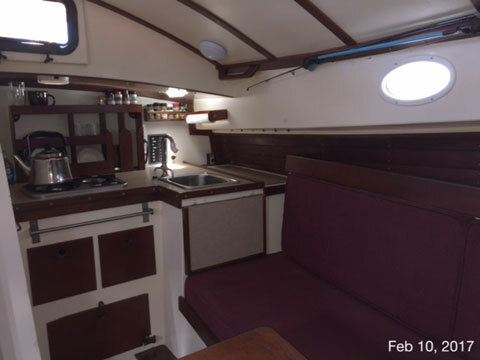 Extensive refit 6 years ago including new Yanmar 3YM30, plumbing, tonnage, wiring, upholstery, refrigeration & propane stove. 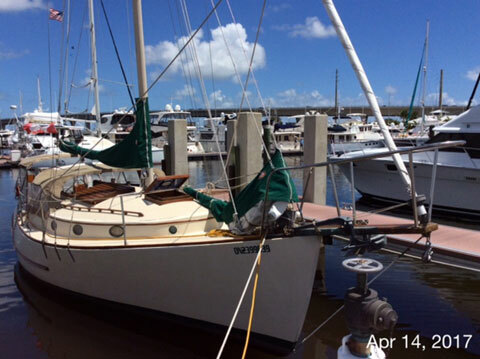 Please contact for additional photos and full equipment and inventory list. 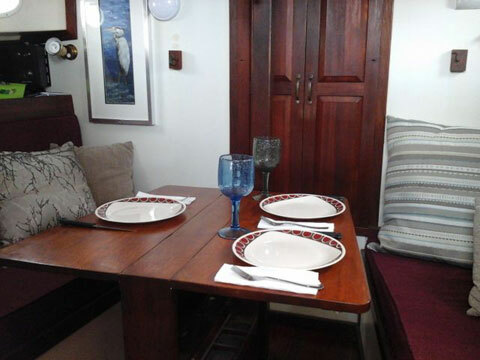 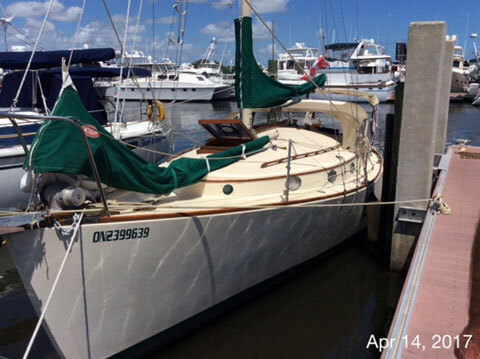 A beautiful boat in lovely condition and turnkey ready, located in Stuart, Florida. 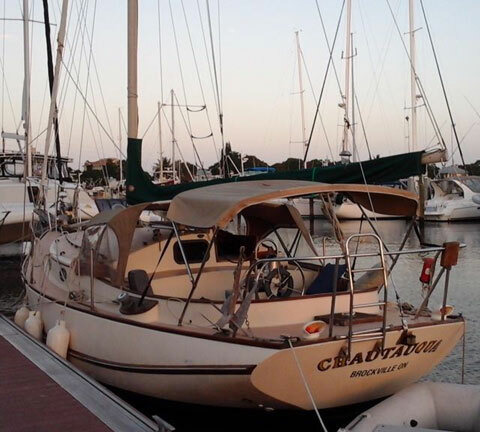 The boat is currently in Stuart Florida where I am living aboard for the winter (Canadian Snowbird) and as such, would prefer to be contacted via email by potential buyers.